The police set up a green corridor from a hospital in Lucknow till the city airport. Lucknow: An ambulance carrying three persons who got critically injured in the boiler explosion in Raebareli yesterday was provided a quick passage by the Uttar Pradesh Police. 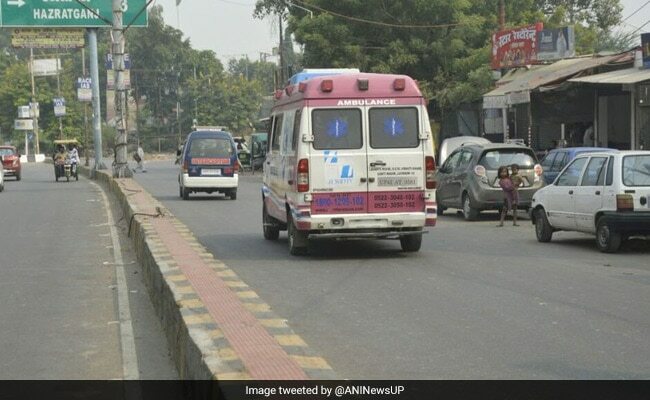 Often criticised for holding up traffic for VVIP movement, in a praiseworthy gesture, the police today set up a green corridor from a hospital in Lucknow till the city's Chaudhary Charan Singh international airport to fly them to Delhi's All India Institute of Medical Sciences (AIIMS) via special aircraft. 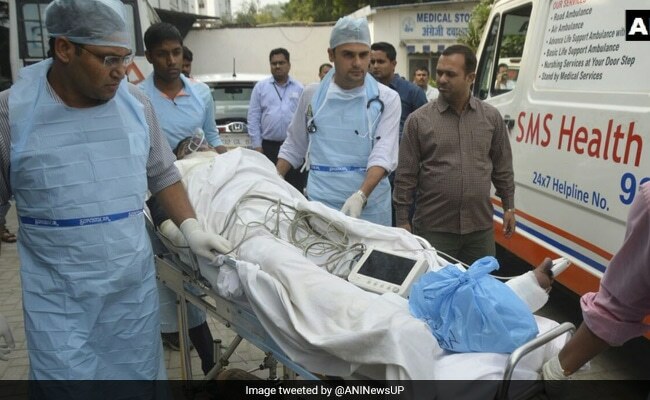 26 people were killed and dozens were scalded as a boiler exploded last afternoon in the newest power generating unit at a state-run NTPC plant in Raebareli. Many of the injured have suffered severe burns. They are being treated at two hospitals including one within the NTPC campus. Those with the worst burn injuries have been taken to hospitals in Lucknow, around 110 km away. As the condition of the three of the victims is said to be critical, they were referred to AIIMS in Delhi. In the last few years, a number of lives have been saved through timely delivery of organs via green corridors. A green corridor is a special route to enable immediate medical care. "We are ensuring that the injured get the best possible treatment. All possible resources are being mobilised," said Anand Kumar, one of the senior most police officers in the state. Prime Minister Narendra Modi yesterday said that officials are ensuring that normalcy is restored. "Deeply pained by the accident at the NTPC plant in Raebareli. My thoughts are with the bereaved families. May the injured recover quickly. The situation is being closely monitored and officials are ensuring normalcy is restored," he tweeted. Chief Minister Yogi Adityanath, who is in Mauritius on a three-day official visit, has ordered Rs.2 lakh for the families of the dead and Rs. 50,000 for the badly injured.